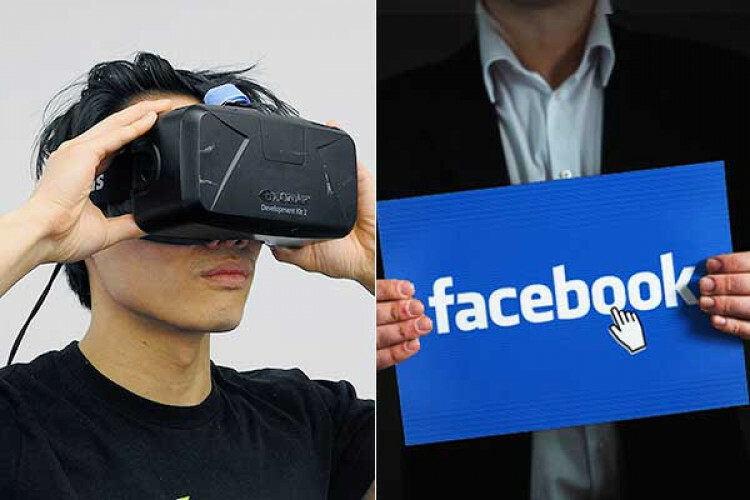 'Big brother is Watching,' 'The Masons were here' Facebook said it accidentally hid bizarre messages insides millions of Oculus VR controllers. The messages were actually meant to be included in prototypes of the machines. It is clear that no devices were sold with these messages yet since Quest & Rift S haven't yet shipped. Nate Mitchell, co-founder of Oculus, said- integrity & functionality of hardware were not compromised.